Hurricane Matthew takes aim at southeastern U.S.
Hurricane Matthew has been upgraded to a Category 4 storm as it takes aim at the southeastern United States after sweeping the Bahamas with 125 mile-per-hour winds, the Associated Press reported Thursday. 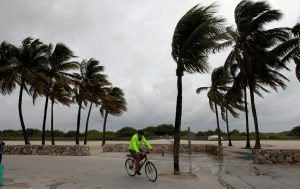 Forecasters had predicted the storm would gain enough strength to become a Category 4 before reaching Florida’s coastline Thursday night. The U.S. National Hurricane Center issued a warning that extended along Florida’s Atlantic coast north to Altamaha Sound in Georgia, and a watch that ran north to South Carolina’s South Santee River, the Associated Press reported. If the storm hits Florida, Hurricane Matthew will be the first major storm to hit the state in 11 years, and the hurricane center predicts significant storm surge levels along the state’s eastern shoreline. President Barack Obama signed an emergency declaration for Florida Thursday, according to a statement from the White House. Major theme parks near Orlando, Florida, including Walt Disney World, Sea World and Universal Studios, do not plan to close as the storm approaches, according to the Associated Press. 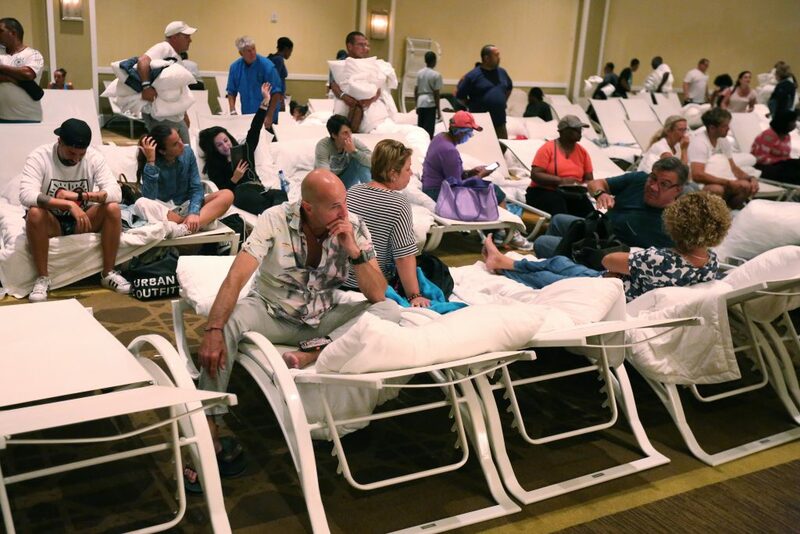 The storm killed 26 people in the Bahamas, and as it approaches the United States, nearly 2 million residents have been urged to evacuate, ABC News reported. In Haiti, at least 108 people have been reported dead in the capital of Port-au-Prince after Hurricane Matthew struck late Tuesday, the Associated Press reported. Hurricane Matthew has been called the nation’s “worst humanitarian crisis” since the 2010 earthquake. 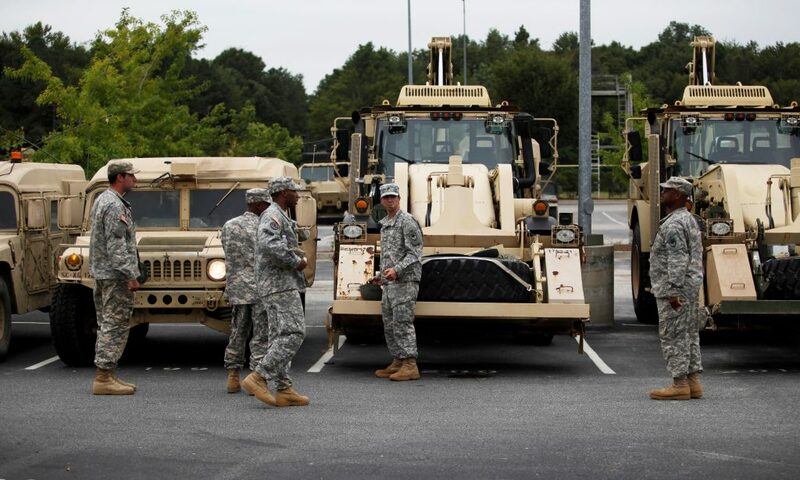 Shortly before noon Thursday, Georgia Governor Nathan Deal ordered 500,000 people to evacuate Georgia’s entire coastline, the Associated Press reported, and Florida Governor Rick Scott told people to “get out” of the state’s evacuation zone. A man was shot and killed by deputies in South Carolina after he sped off from a checkpoint along a hurricane evacuation route and then fired a gun at law enforcement officers, the Associated Press reported. Officers shot and wounded Lucas M. Felkel, 35, of Moncks Corner, who later died of his injuries at a nearby hospital.